Happy days and its not even Christmas! 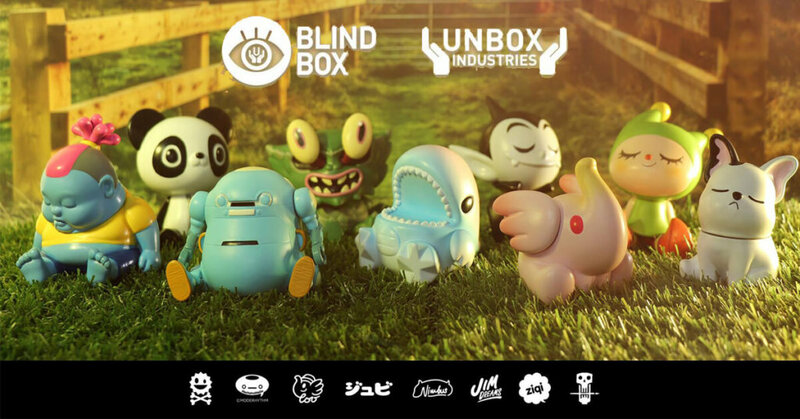 FINALLY we have a chance of owning the highly anticipated release of the UNBOX INDUSTRIES UNBOX & FRIENDS BLIND BOX as this weekend sees the worldwide release of the series. Bless out bank accounts! 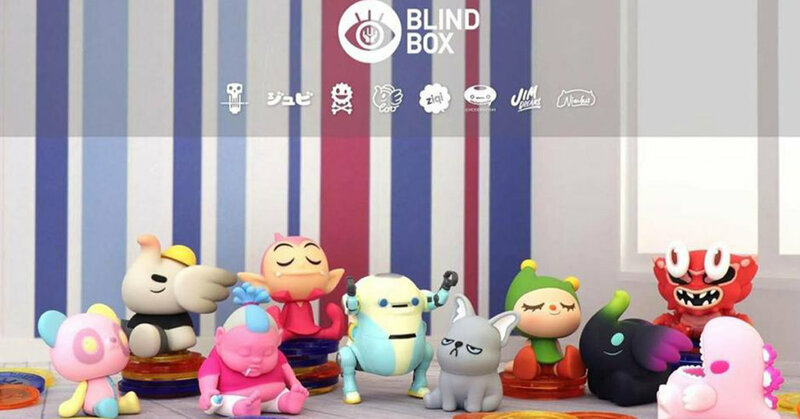 the series features artists Jim Dreams’s CHUNK ,Happyplayground’s Happy Panda, Wego, Jubi’s Gigantic Crab, Monster Little’s (Ziqi) Little Dino, Katsuya Kurosawa’s JagzZ, Too Greenie & Elfie’s Greenie and Kurobokan’s Nimbus! After nearly two years in the making we are finally proud to offer out debut ‘blind box’ series. Each Carton contains one set of 10 basic figures and 2 chase variants but that’s not all..! We are also launching our UNBOX TOKENS promotion, each box will have a very special coin that you can redeem for exclusive Unbox goodies at a later date. Please note that Unbox is only going to sell full trays as they have stock en route to retailers & they you to support them too! AUTHORISED Retailers: Artoyz, Collect and Display Myplasticheart, Martian toys , StrangeCat Toys, Woot Bear, ToyStation. Did you guys miss the new special colour edition? Check them below!